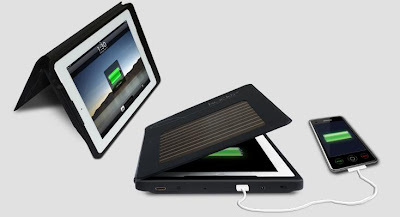 15 Cool and Innovative Solar Powered Products - Part 2. Collection of 'Cool Solar Powered gadgets and Designs' from all over the world. 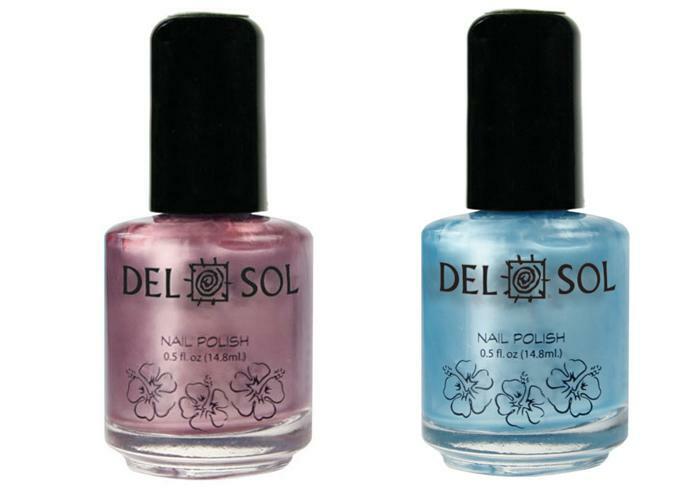 Color Changing Nail Polish: Indoors, the nail polish is a shade of lavender and once you step outside, it turns into a different blue hue. 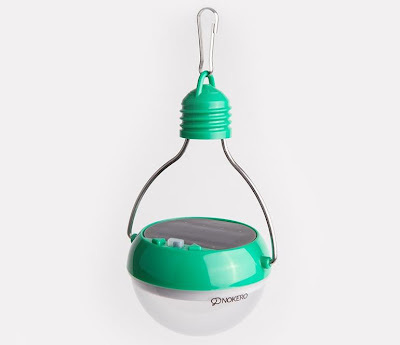 Solar Light Bulb: Ideal for indoor and outdoor lighting, can be of great use during camping, it pays for itself in 15 days to 2 months by removing the need for candles or kerosene. Solar Birdhouse: Designed by OOOMS, the solar panel on the roof of the house recharges by day and lights up by night. 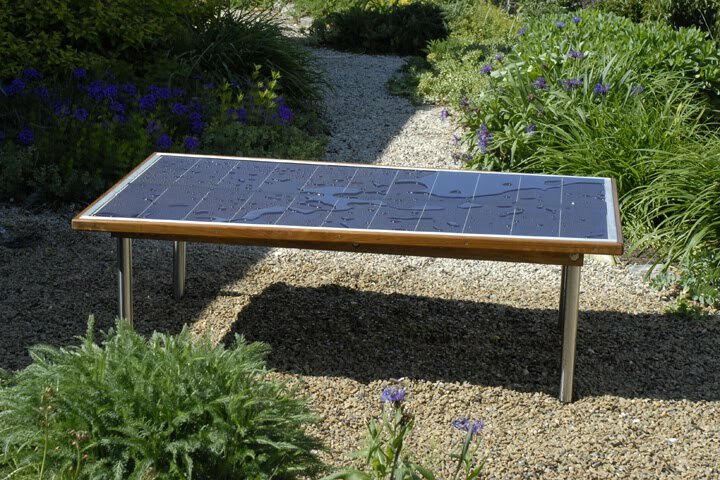 Solar Table: Designed by Devang A. Shah and Mike Low; using its solar panels it stores the energy and powers your laptops, smartphones, lights, radios, water purifiers, and more. 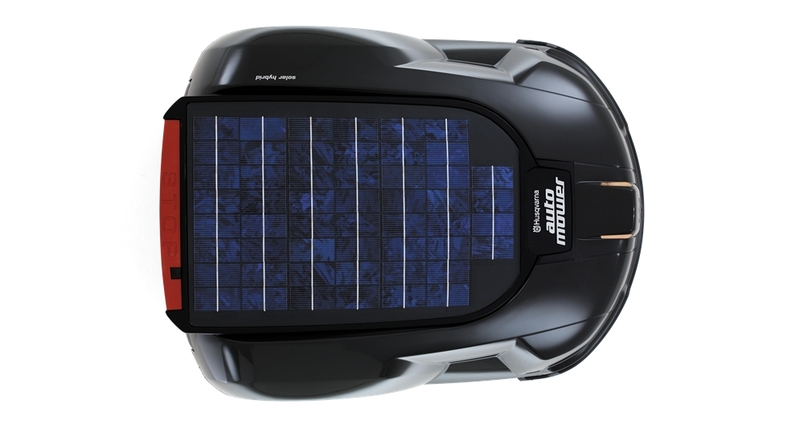 And with the included inverter, you have a regular wall outlet. Husqvarna Lawnmower: Husqvarna's Automower is the world's first fully automatic lawnmower that is partly solar powered, it comes with a large integrated solar panel. Solar Vest: This is a cool combination of fashion and technology. 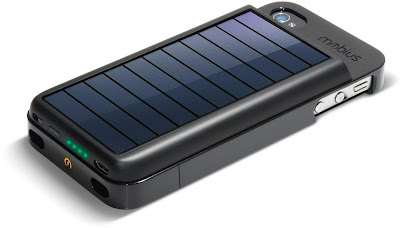 Its a solar power station to keep your smartphone, portable media player, notebook computer, digital camera, and other portable gadgets fully powered while you are working outdoors. 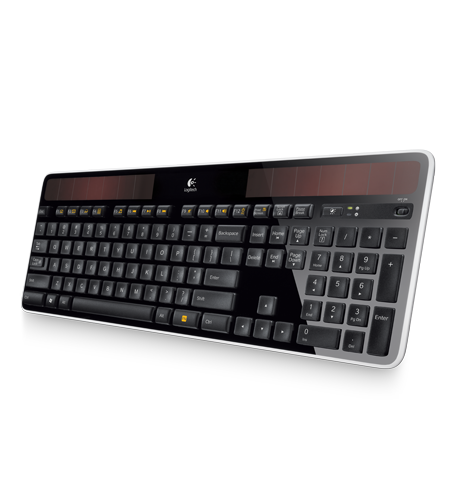 Logitech Wireless Solar Keyboard K750: The wireless solar keyboard K750 is only 1/3 -inch thick, features 2.4GHz wireless and gets power from whenever there's light both outdoor and indoor. 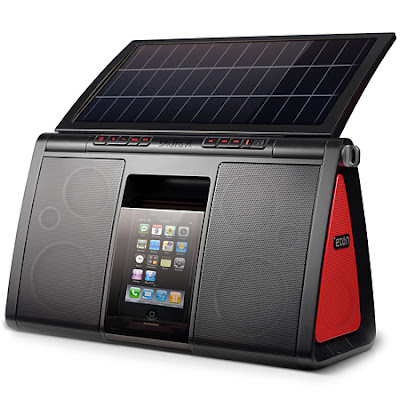 Solar Sound System: The Soulra XL Solar-Powered iPod/iPhone Sound System comes with a flip-out solar panel; it allows you to recharge your iPod or iPhone while you listen to music through the speakers. 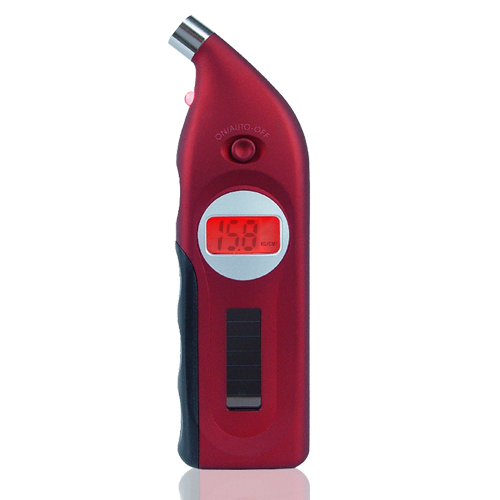 Solar Powered Digital Tire Gauge: The solar tire gauge comes with a digital display and built in solar panels for recharging. 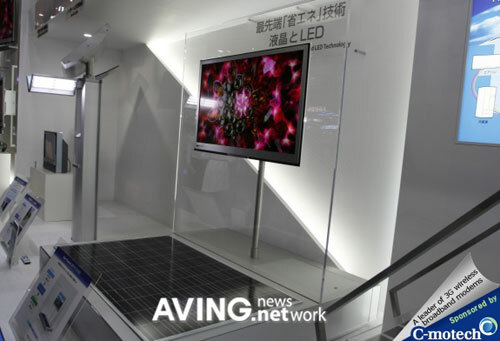 Solar-Powered TV: The 52-inch solar powered TV comes form Sharp. 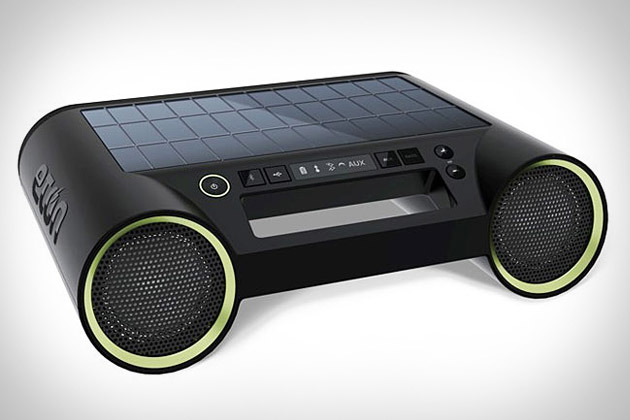 Eton Rukus Solar: The Eton Rukus Solar powered speakers acquires its audio over Bluetooth, letting you store your device in the shade or in your pocket. Ray: Attach it to a window or your car's windscreen, it recharges you electronic gadgets. Solar iPad Case: KudoCase solar powers for you iPad. Don't miss to check out "Cool Solar Powered gadgets and Designs - Part: 1| 2." 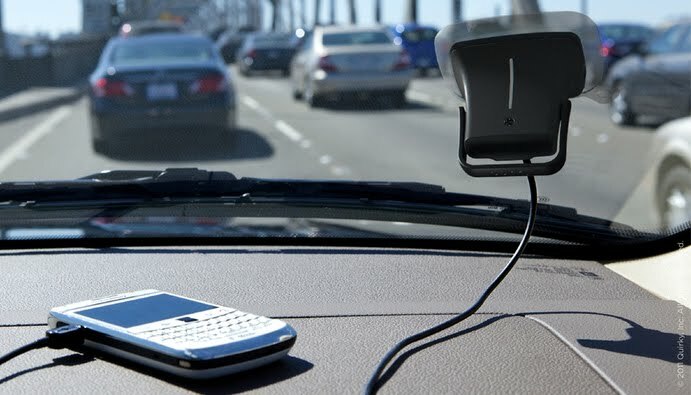 15 Creative Holders and Cool Holders - Part 2. 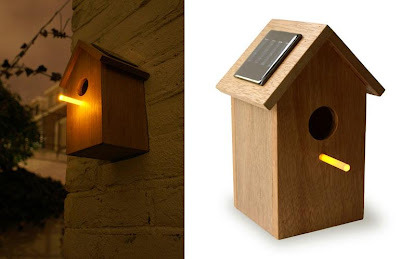 15 Creative Clocks and Unusual Clock Designs - Part 2. 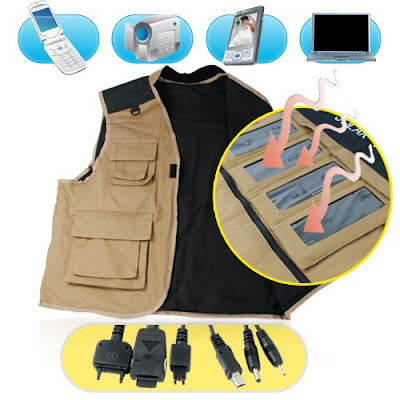 15 Creative Hoodies and Unusual Hoodie Designs - Part 2. 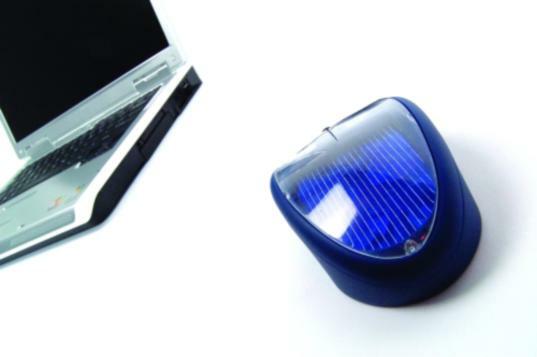 15 Creative Coin Banks and Cool Coin Bank Designs - Part: 3.